Published by Pluto Press, 2012. 256 pgs. 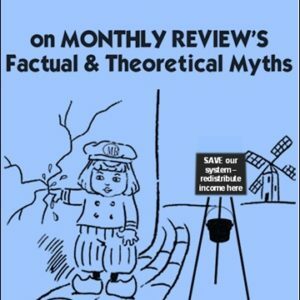 The first book to conclude, on the basis of in-depth analyses of official US data, that Marx’s crisis theory can help explain the Great Recession and financial crash. 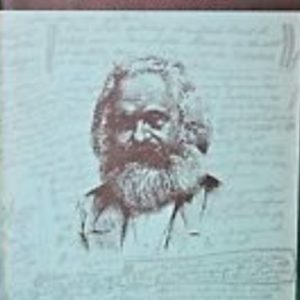 Marx believed that the rate of profit has a tendency to fall, leading to economic crises and recessions. Many economists, Marxists among them, have dismissed this theory out of hand, but Andrew Kliman’s careful data analysis shows that the rate of profit did indeed decline after the post-World War II boom. 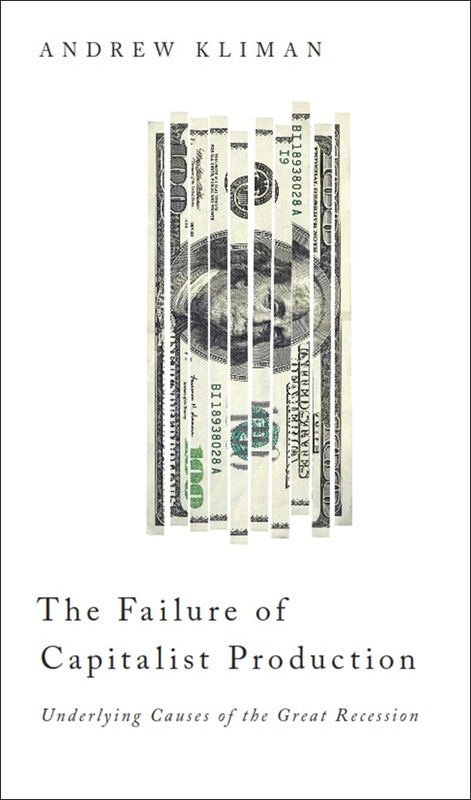 He shows that free-market policies have failed to reverse that decline. This fall in profitability led to sluggish investment and economic growth, mounting debt problems, desperate attempts of governments to fight these problems by piling up even more debt––ultimately ending in the Great Recession. 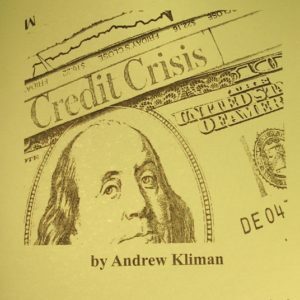 Kliman’s conclusion is simple but shocking: short of socialist transformation, the only way to escape the “new normal” of a stagnant, crisis-prone economy is to restore profitability through full-scale destruction of the value of existing capital assets, something not seen since the Depression of the 1930s.